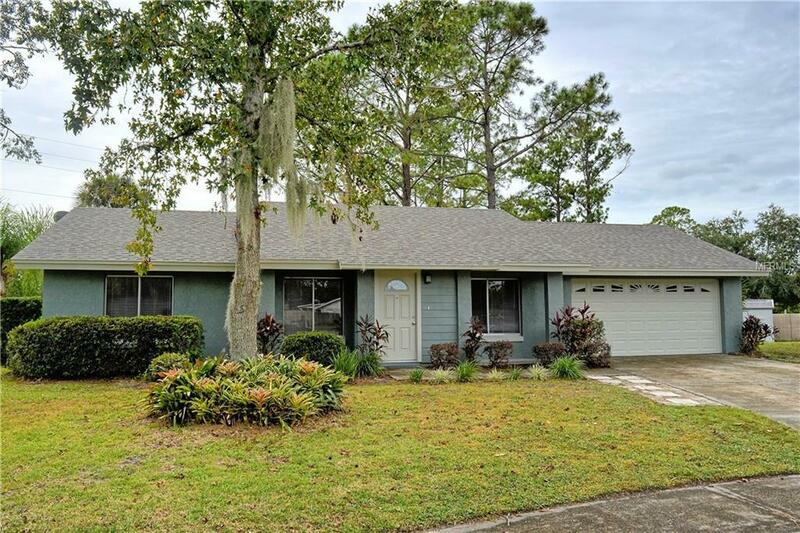 Opportunity knocks...Now is the perfect time to own this COMPLETELY UPDATED 4 bedrooms, 2 bathrooms, with a 2 car garage home located on a cul-de-sac within Sunrise. Highlighted features include new roof, plumbing, exterior and interior paint, knock-down textured ceilings, kitchen with new cabinets, granite countertops, large island, and new Stainless Steel appliances, new bathrooms, wood grain tile throughout, carpet within the bedrooms, and more. Family room opens out onto an expansive backyard. Community amenities include a private park with tennis courts, playground, soccer field, baseball field, and basketball courts. Excellent schools, easy access to 417, UCF, the Oviedo Mall, Oviedo on the Park, the YMCA, dining, and more. This is a must see! Listing provided courtesy of Davich Lohr Real Estate Llc.